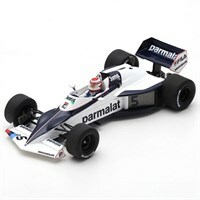 Minichamps 1:43 diecast model of the #6 Williams FW11 as driven by Nelson Piquet in the 1986 German Grand Prix. 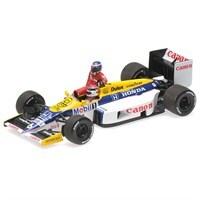 This replica includes a Keke Rosberg riding figure. 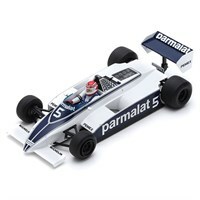 Minichamps 1:43 diecast model of the #6 Williams FW11 as driven to victory by Nelson Piquet in the 1986 Hungary Grand Prix.